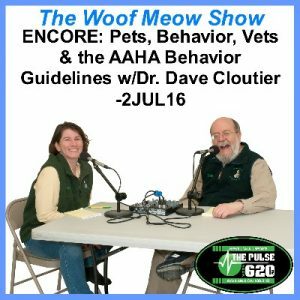 OBJECTIVE: To learn how to manage your dog’s chewing behavior. While a puppy may chew more during the teething stage, chewing is a very normal behavior for dogs of all ages. They do it out of pleasure; they do it to pass the time; they do it to relieve stress, and they do it to exercise their jaws and teeth. We need to allow our puppies and dogs to have an outlet for natural behaviors such as chewing. It is our responsibility to provide them with things that they can chew on and to help them learn that they are only to chew on their specified chew toys. When they first come into our homes, dogs and puppies have no way of knowing the difference between a chew toy and a cell phone. They do not understand that a pair of shoes represents a $150 chew toy; they just know the shoes are available and are a pretty good chew. Consider all the items in your home that your dog is NOT allowed to chew in contrast to the number of things he is allowed to chew. Is it any wonder our dogs guess wrong some of the time? Given the way a puppy works, we need to start training him early on as to what items he can chew. The first step is to restrict your puppy’s access to anything but his chew toys unless he is actively supervised. This keeps your belongings and your puppy safe. 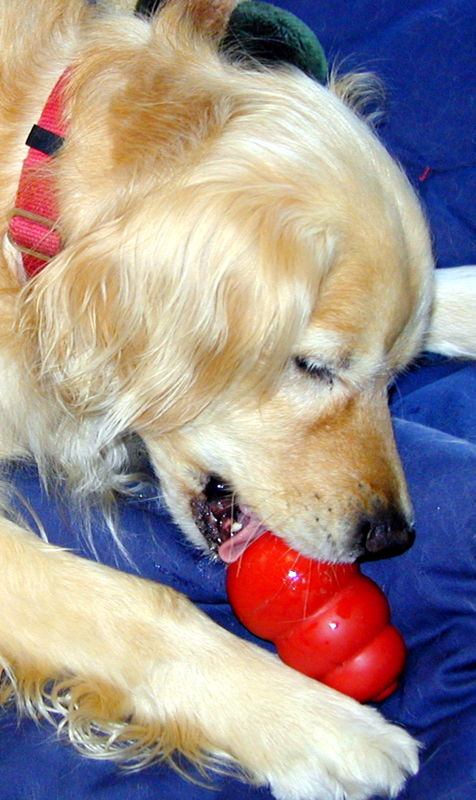 Sometimes dogs chew things that result in serious injury or illness. Active supervision means that if you are not monitoring the puppy, you need to keep him in his crate or a puppy-proof room when he cannot be supervised. Adequate supervision means a responsible adult is devoting all of their attention to supervising the puppy. Get your dog some suitable chew toys and teach him how wonderful they are. There are five broad types of chew toys; natural chews like rawhide, bully sticks, antlers and other animal parts, man-made hard chews made to simulate a bone, man-made soft chews like rope toys and toys made of softer rubbers and plastics, toys that dispense treats and in doing so provide your dog with some mental stimulation, and super durable toys that are almost indestructible. Our favorite in this category is the Bully Stick. 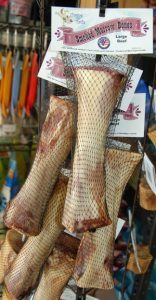 It is an all-natural chewing alternative made from a tendon from a steer. 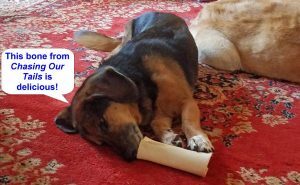 Unlike rawhide, your dog is unlikely to swallow too large a piece of the Bully Stick, and with most dogs they last a substantial amount of time. 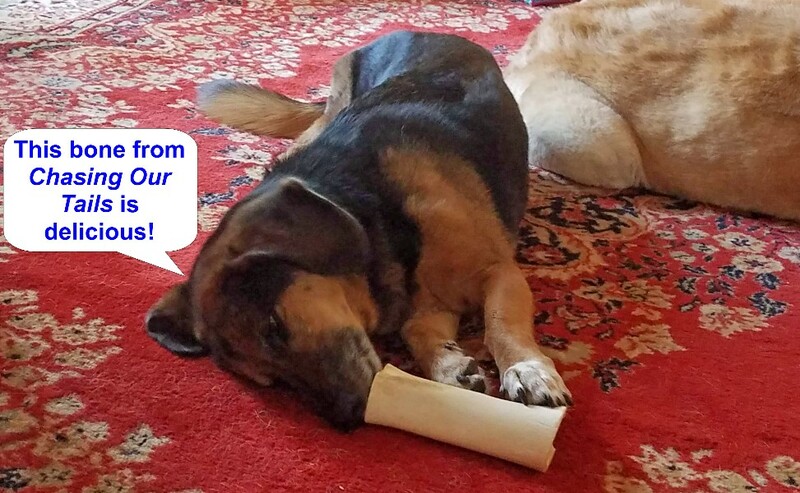 We occasionally use rawhide but are always very particular about the rawhide we choose. Rawhide is not naturally white/beige. It is normally brown and only becomes lighter colored after a great deal of chemical processing. 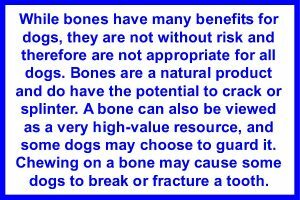 For this reason, we prefer to only use rawhide that is manufactured in the USA. We always supervise the dogs when they are given any natural chew to make sure that they do not try to swallow more than they should. 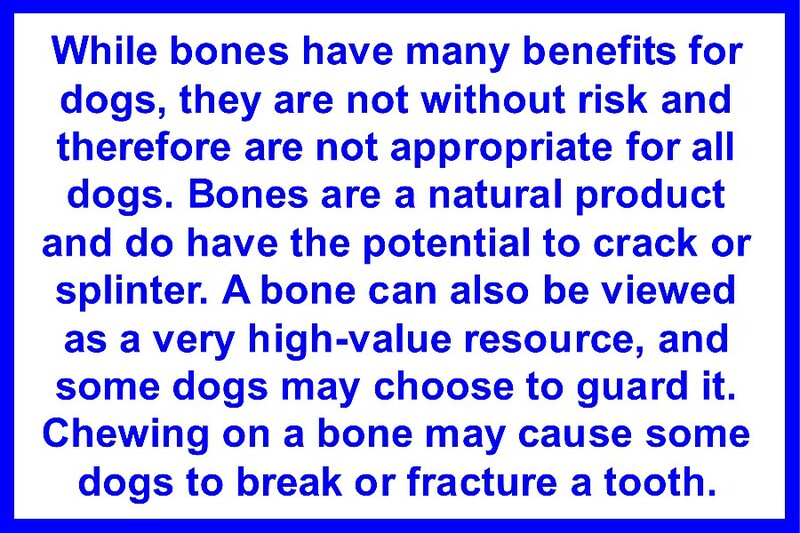 These types of chews are edible, but intake should be limited. These are probably the most common chew toys for dogs and often the most durable. Our favorite in this category are the NylaboneÒ products. They come in various sizes, flavors and degrees of hardness for the puppy and adult dog that is a voracious chewer. Many NylaboneÒ products also help keep your dog’s teeth and gums clean and healthy. If your dog lacks enthusiasm toward his NylaboneÒ, try sanding the surface gently with some fine sandpaper. This will help release the flavor. Another alternative is to drill some holes in the bone that you fill with peanut butter. Some of the NylaboneÒ products fall in this category as do rope toys and many of other products. Basically, these are any soft toys the dog can chew with supervision. Remember, because they are soft, your dog will be able to destroy them with less effort. They may not be appropriate for voracious chewers, even when supervised. The toys in this category not only give your dog something to chew, but they can also keep him very busy. The granddad in this category is The KongÒ. Made of a hard, natural rubber and available in different sizes, their unique shape makes them bounce in an unpredictable manner, and their hollow center allows them to be stuffed with goodies. A KongÒ stuffed with various size pieces of dog biscuit, kibble, or carrot can keep your dog busy and out of trouble. GoughNuts come in sizes for small dogs to big dogs and in a variety of shapes (donut, stick, ball and cannoli). They are floatable, cleanable, roll-able, chewable, recyclable, fun-able, and available at Green Acres! Designed and manufactured in the US, each GoughNut contains an internal, red indicator material. If you can see the red material the toy has been compromised and should be considered “unsafe” and disposed of or returned to GoughNuts for a replacement. GoughNuts is so confident that this will so seldom occur that their guarantee states “If your dog chews through the outside wear layer, Green or Black, to expose the indication layer, Red, GoughNuts will replace your toy.” You do need to pay for shipping, but that is a pretty impressive guarantee for a chew toy. No matter what toy or toys you choose, show your dog you are interested in them. Play with them and he too will start to show an interest. Make sure your dog is confined in his crate or a puppy-proof room unless you can keep him under 100% supervision. When he starts to chew something he is not supposed to, redirect him to one of his chew toys. Praise him when he chews his toy. Do not bring more attention to the dog by scolding him for chewing an inappropriate item. Also, reflect on how your dog got access to the item he was not supposed to have and what you can do to prevent future access. If your puppy chews things such as cords, try spraying them with a product such as BitterÒ Apple or Bitter YUCK!™. These products have a very bitter taste which 99% of dogs find objectionable. 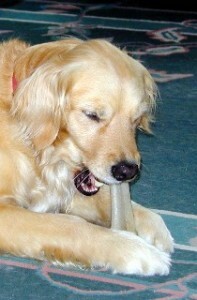 Once the dog chews on a treated item, it will stop chewing because it tastes so bad. We do sell two brands because some dogs amazingly like the taste of this stuff. Once your dog is doing well, start to give him more access to your home while continuing to keep him under close supervision. If he starts chewing something he is not supposed to chew, trade him for a chew toy. Now that he has been trained to know what he can chew it will be easier to redirect his attention.